Please join us for the summer OPEN SHOW NEW YORK screening on Tuesday, July 18th. OPEN SHOW NEW YORK organizes FREE curated screenings of diverse, compelling work by photographers, filmmakers and multimedia producers in high-profile spaces. 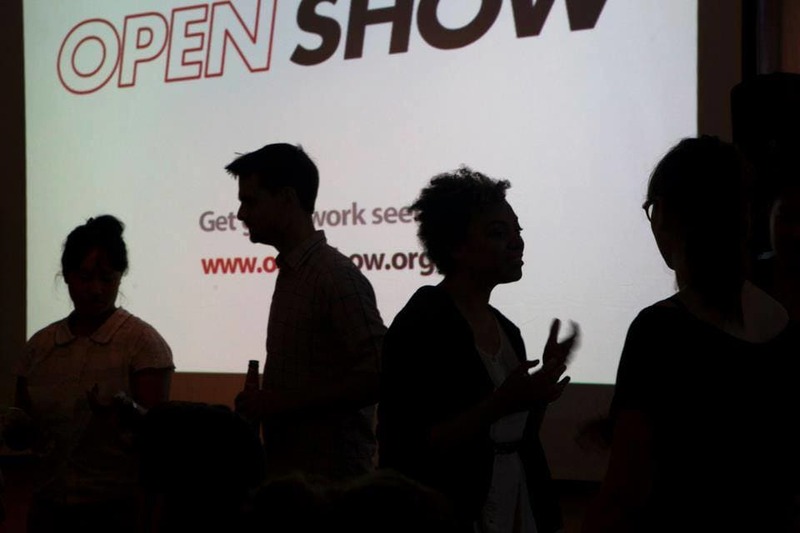 OPEN SHOW NY is a part of a global network with the mission to provide an opportunity for the public to interact directly with visual artists and talk about their work.